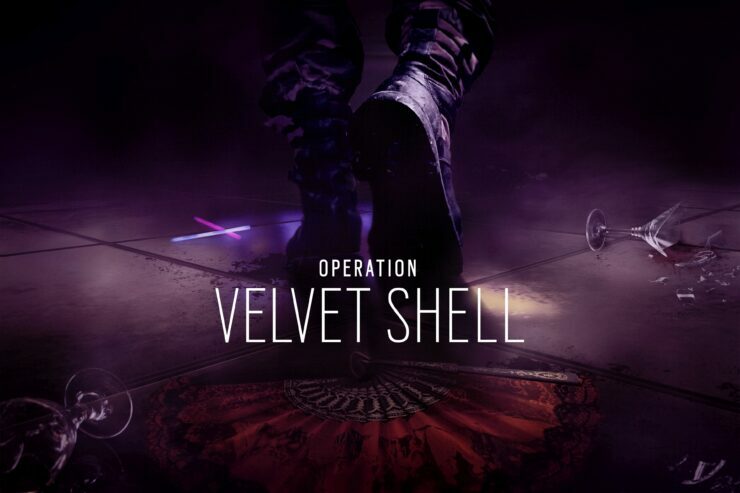 Ubisoft announced via press release that Operation Velvet Shell is now live. This is the first free update of Tom Clancy’s Rainbow Six: Siege Season 2. There’s a new map, Coastline. Set on the seashore of Ibiza, Spain, it is immediately available to all players whereas the two new operators will be instantly unlocked only for Year 2 pass holders. All the other Rainbow Six: Siege players will be able to unlock them using R6 credits or the in-game ‘Renown’ currency starting from February 14th. Jackal has developed his expertise in tracking down High Value Targets and intercepting narcotics shipments with the G.E.O.s. Equipped with the C7E and PDW9 as primary weapons, Jackal can also activate his Eyenox Model III headset to track enemy footprints. The more recent the prints, the “hotter” they’ll appear in Jackal’s view, so if you see bright red bootprints, there’s likely an enemy nearby! That’s not all you’ll find in Operation Velvet Shell. There are some tweaks and bug fixes and you can read all about them here, but the development team also completely reworked the navigation interface to make it dynamic. Focusing our effort on improving the User Interface reaffirms our pledge to the community: we are working hard on ensuring the game’s longevity. Since we are here to stay, we’re making sure that you are getting comfortable. It’s our first milestone in terms of UI, so it’s very exciting for us. Looking back at what we’ve built up until Year Two, we wanted to celebrate our heroes. This was our chance to give them centre stage. We are working hard on ensuring the game’s longevity. We are here to stay so want to make sure that you’re getting comfortable. Are you still playing Rainbow Six: Siege? Let us know below.